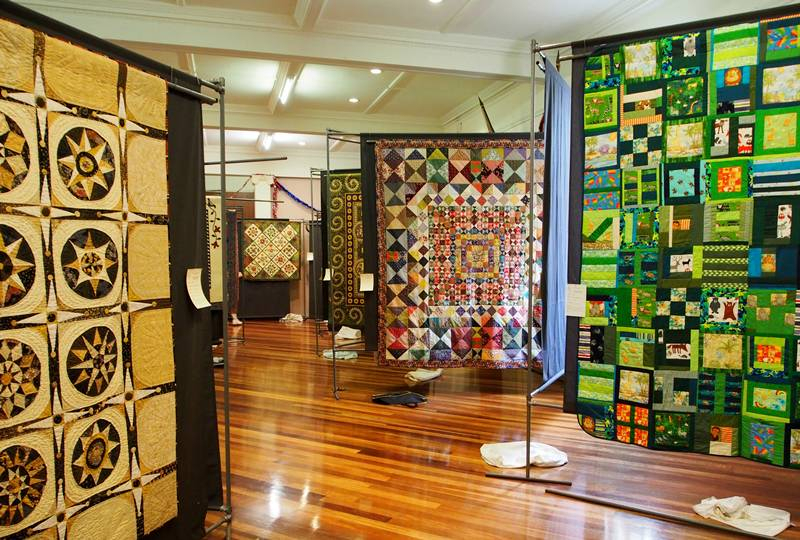 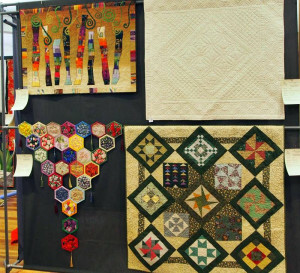 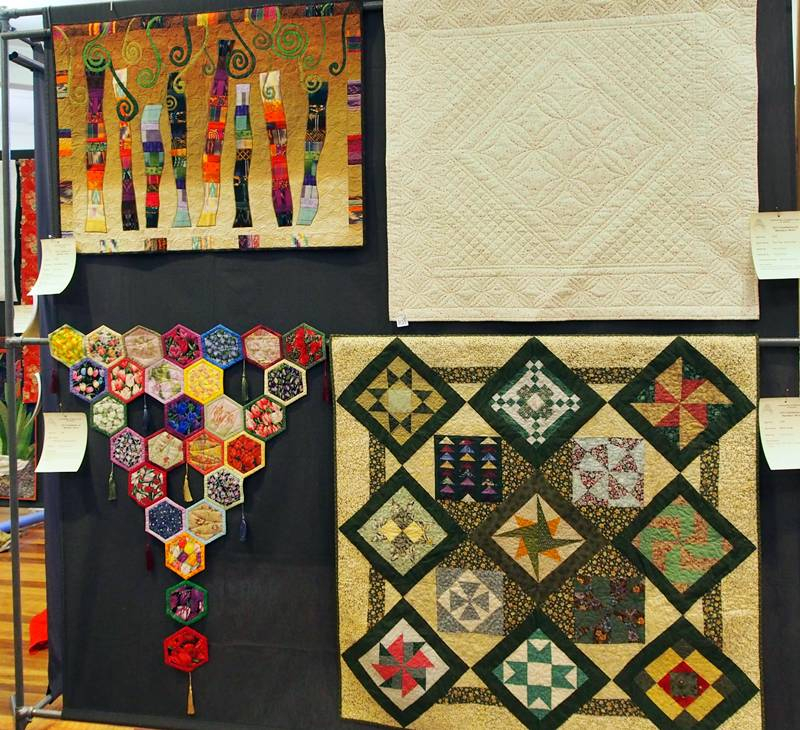 Patchworkers and Quilters Guild of Vic. 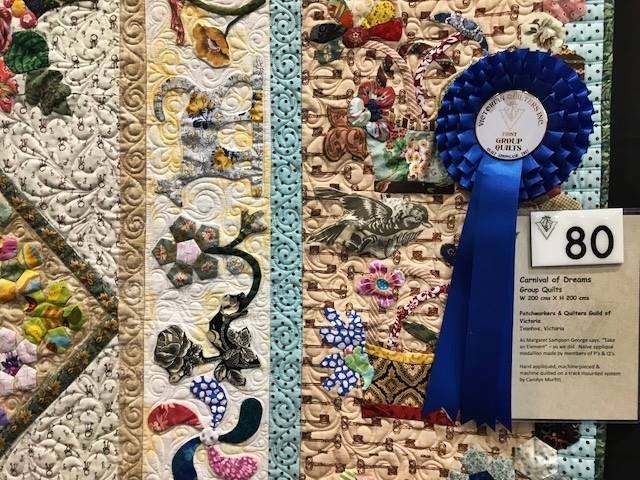 An exhibition of our Members work - large, small, art, traditional and everything in between! 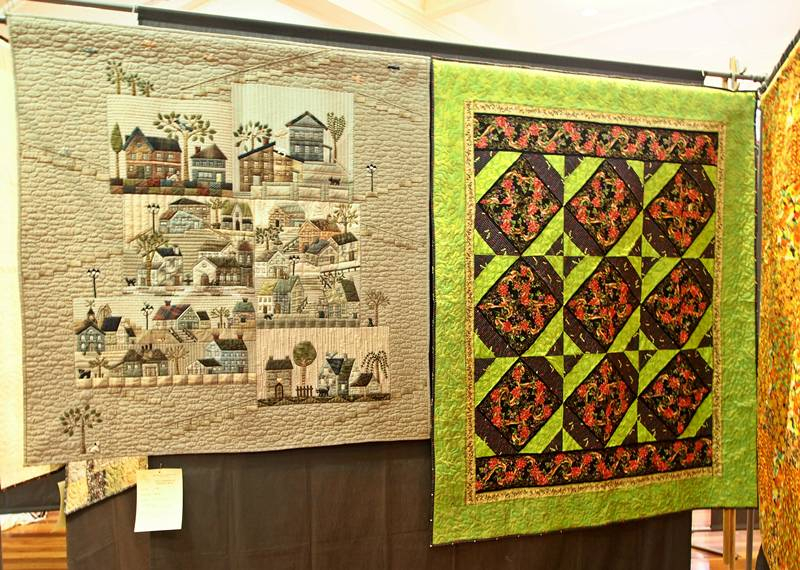 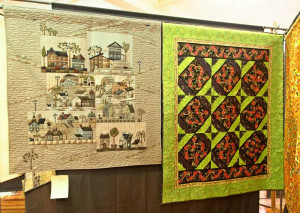 A raffle quilt - First prize is a quilt designed and constructed by an expert member. 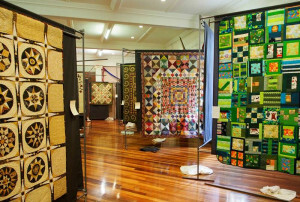 Proceeds supporting 'Hagar Australia'.